So i am looking at getting some wheels for my Ralliart and i was just wondering what problems people encountered when trying to fit 17x9 with 35+ offset. Stock height right now but with how small the rims look with the stock height i would be considering lowering but then i i know im going to have to roll my fenders and maybe some camber. Super new so please pictures of your car and let me know how it went. Hey, I'm might be going the same route maybe 17x8 +35 which seems to fit quite well with 235's... stock evo8 or 9 rims seem to fit perfectly. Last edited by RalliFast; Mar 20, 2018 at 05:35 PM. I run 17 x 8.5 et40. So somewhere between both of you. 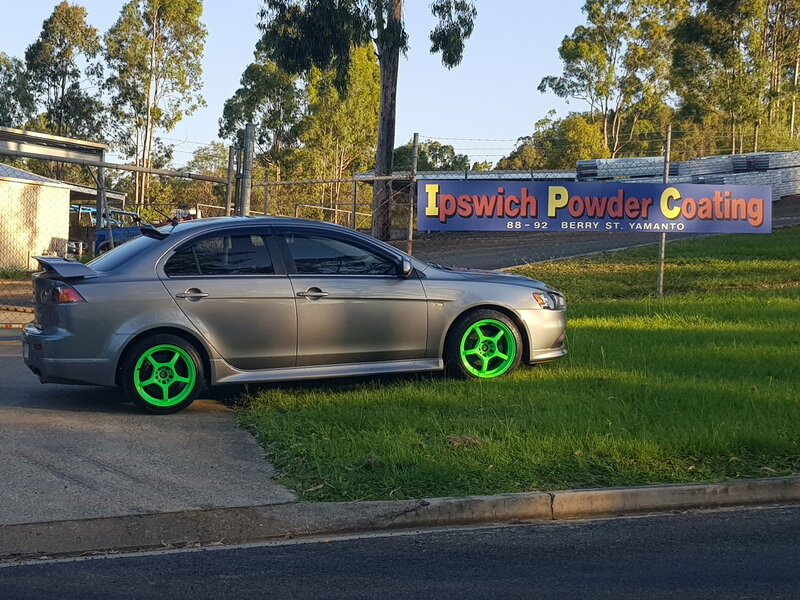 the rears are neg1degree camber which i can live with but the sidewalls are visible from the side mirrors... 5 to 10mm of poke at most but technically not legal here (aus) but ill live with it. im 40mm lowered aswell on bc coilovers plus 15 mm wheel drop from undersize wheel and tyre combo. Can take a pic of the poke fitment on rear this afternoon. Thought i jad one to upload. 18X10 +25 fitment Advan RZ fitment w/ 265s? Magnaflow fitment on 8 and 9. Same fitment? Will a staggered wheel fitment hurt all wheel drive?